Many a times, even the most rational business model suffers from a downtime. During this time, the organization may face financial losses, which may lead to bankruptcy. So, in order to avoid such a strong blow to the business, one should consider business restructuring. Business Restructuring is a corporate term that refers to the act of reordering the legal, operational, financial or other structures of the organization to make it more profitable for its present needs. 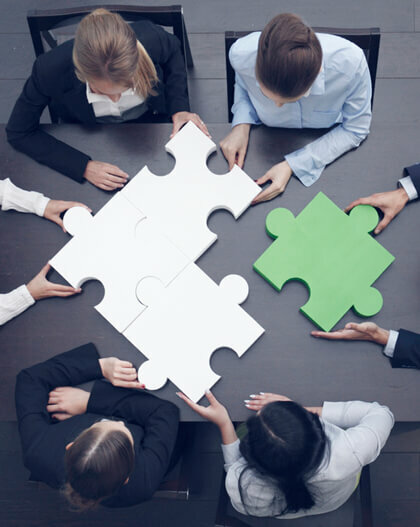 The reasons for business restructuring can range from demerger to buyout. Why your Business Needs Restructuring? Shifting consumer preferences: If your company has been losing its strong customer base for a while, it may be a sign that all is not well in your business structure. The corporate structure is not in sync with your business objective. Inconsistency in the operation of units. What is done in Business Restructuring? One can seek the services of a business consultancy firm that offers business restructuring services. With a team of professionals, who are competent to develop viable solutions, such consultancies will help you to move out from such a situation in the following manner. Firstly, the business plans are reviewed, which unusually covers the concerns like the present state of the company, the challenges that are faced by the company and the future plans that are to be formulated to combat these problems. Managing the finances is another important step in business restructuring. It involves incurring finances by selling the underutilized assets, like the patents or brands, reducing the operational costs etc. This refers to the centralization and streamlining of the processes in an organization while keeping in mind the ability of the employees. This includes outsourcing the services like payroll services for reducing the operational cost, restructuring finances etc.